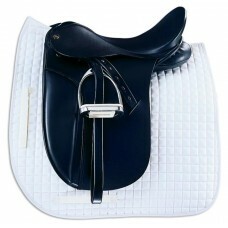 A classically styled 1? 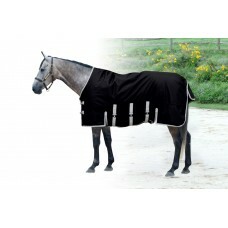 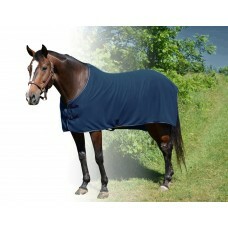 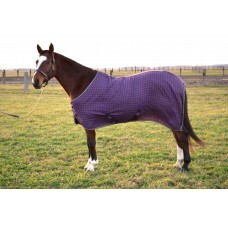 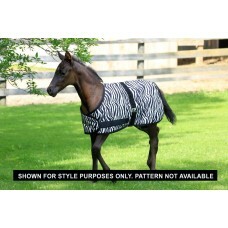 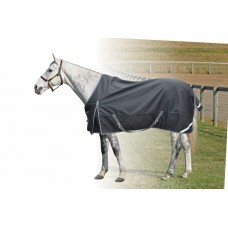 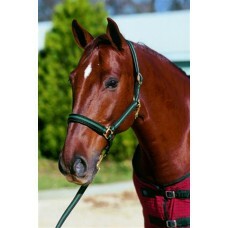 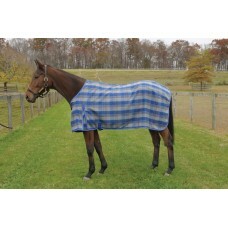 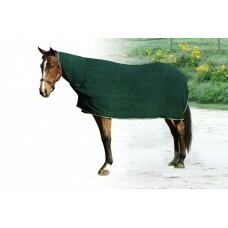 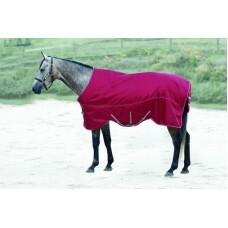 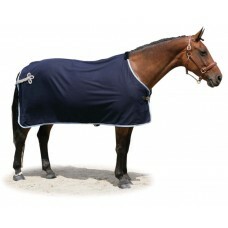 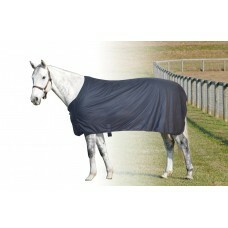 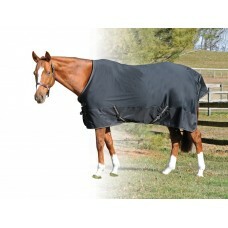 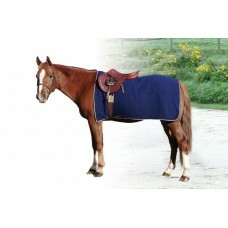 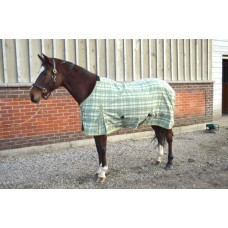 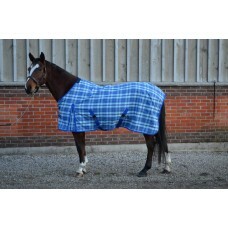 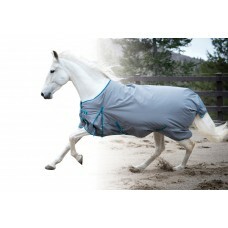 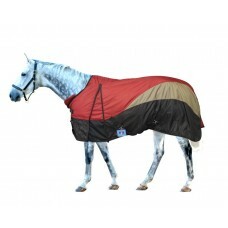 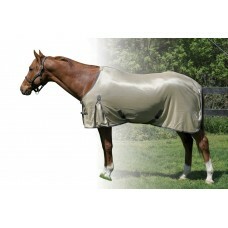 square quilted saddle pad in a durable polyester fabric a with a brushed pol.. 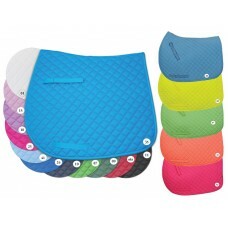 Stylish all purpose pad in a range of new Neon and traditional solid colours. 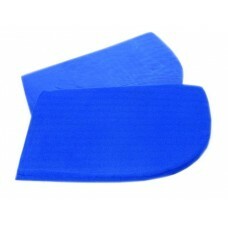 Featuring 1.5" diamond.. The shapely contoured cut reduces pressure and irritation at the withers. 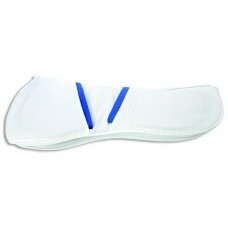 Generous in size for use w.. 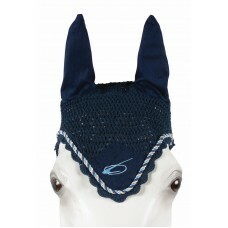 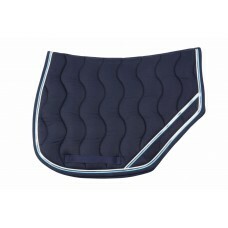 Elegant AP saddle pad with 4? 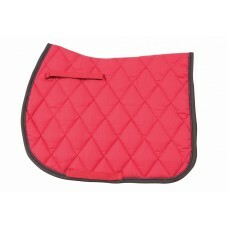 Diamond quilted pattern and 325 grams of polyfill for just the right a.. 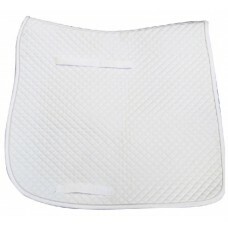 Elegant dressage pad features contoured, wither-relief cut, ¾" diamond quilt pattern and medium weig..
Sporty European styled jumper pad with reflective piping and contrast binding. 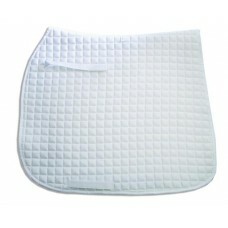 White waffle cotton u.. 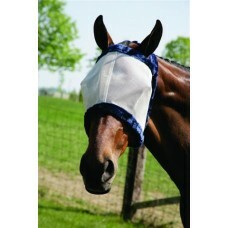 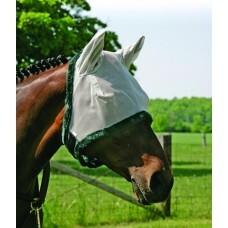 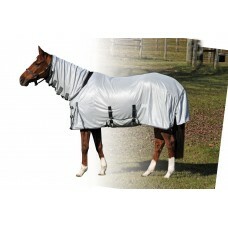 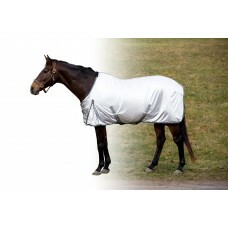 WITHOUT EARS.Help protect your horse from flies, gnats and mosquitoes as well as UV r..
WITH EARS.Help protect your horse from flies, gnats and mosquitoes as well as UV rays..
Perforated gel foam encourages airflow and improves weight distribution. 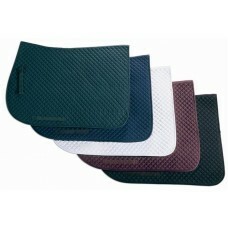 Comes with Cotton cover wit.. 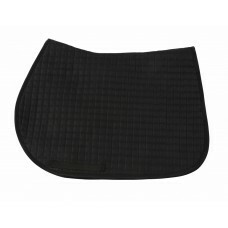 Elegant dressage pad features a tidy micro quilt pattern (1.5 cm x 1.5 cm). 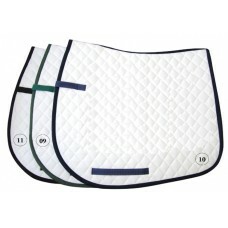 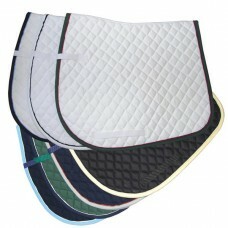 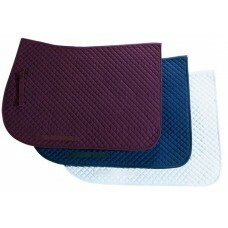 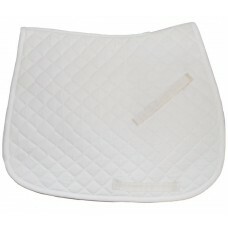 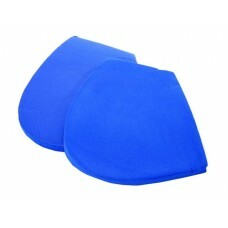 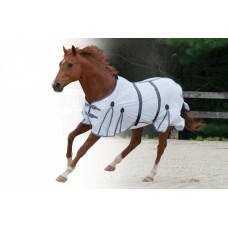 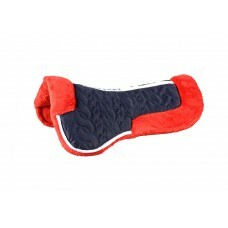 Foam fill,&nbs..
Century Pro Dressage Pad This easy-care Poly/Cotton pad features a classic 1" square quilt pattern,.. 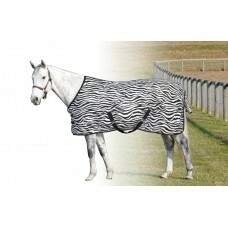 Attractive diamond-quilt design. 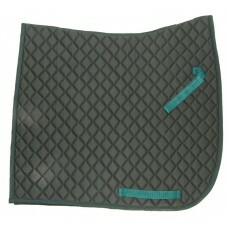 Durable Cotton twill outer with brushed Cotton underside. 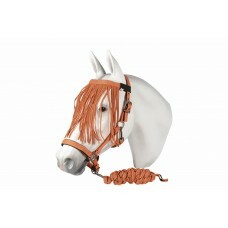 26" ..